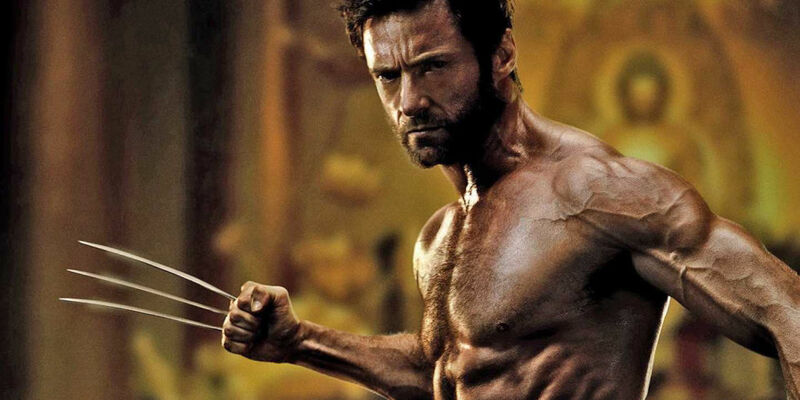 Hugh Jackman on the Disney/Fox deal: Will he return as Wolverine in the MCU? – AiPT! It’s no secret that Disney has been aggressively pursuing a deal to acquire 20th Century Fox, and the first thing that pops into any comic book fan’s mind upon hearing the news is the possibility of the X-Men and Fantastic Four being able to reunite with the Avengers and the rest of the Marvel Cinematic Universe. Unfortunately, it appears that the deal will be too late for Jackman to reprise his role. But who knows? Time (and money) changes everything.